The budget outcome for 2017-2018 shows a deficit of A$10.1 billion – dramatically less than expected in May, and just 0.6% of GDP. 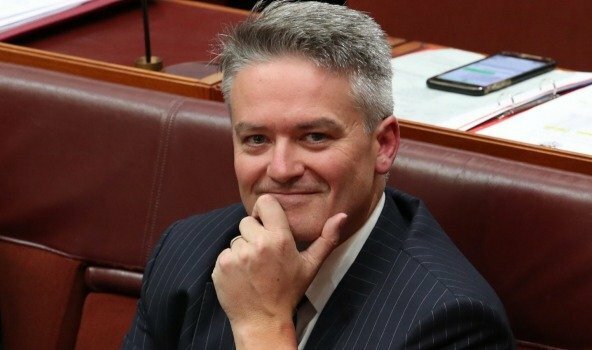 In this year’s May budget, a mere four months ago, the outcome for the last financial year was forecast to be just over A$18 billion, already revised well down on the more than A$29 billion estimate in the 2017 budget. The drivers of the better-than-anticipated result were stronger revenue and lower spending than earlier expected. At A$10.1 billion, just 0.6% of gross domestic product (GDP), the underlying cash deficit is the smallest in ten years. Stronger economic growth and much stronger employment growth than anticipated at the time of the 2017-2018 budget have driven increases in personal income tax and company tax receipts, with total receipts $13.4 billion higher than expected at the time of the budget. Total payments were A$6.9 billion lower than forecast at budget time, including as a result of lower welfare payments with more Australians in paid work. Welfare dependency for working age Australians is now at its lowest level in 25 years and in 2017-2018, there were 90,000 fewer working age Australians on welfare. Real GDP in 2017-18 was stronger than anticipated in the 2017-2018 budget. Last week Standard & Poor’s ratings agency reaffirmed Australia’s triple-A credit rating. Frydenberg said Australia was one of only 10 countries with a AAA credit rating from the three major agencies. He told a news conference that the budget outcome confirmed the budget was on the path back to balance in 2019-2020. The mid-year budget update will come in December, with the revisions at that time setting the scene for the run into the election a few months later, with the government making economic and fiscal management a key plank in its campaign.